Michelle Chaplow is well known for her luxury hotel and travel photography. However alongside her professional life as a hotel photographer, she has a series of ongoing contemporary art projects. In 1992 Michelle started photographing Andalucia, the region of southern Spain where she is based; she now has an archive of 200,000 images, and it’s still a work in progress! In 2016 Michelle commenced a project called Intertwining images human form intertwines into the landscape and naturally adopts the very same environmental shapes, colours and textures as the nature around them. Depicting hotels out of season. Project started in 2012 – a work in progress. 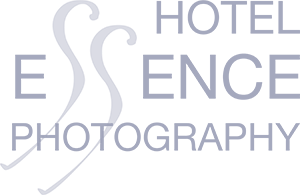 Created by Michelle Chaplow as a personal series, this collection of photographs is outside the commercial client brief for hotel photography. Here, Michelle captures her own personal vision of a particular hotel.